Happy Friday! 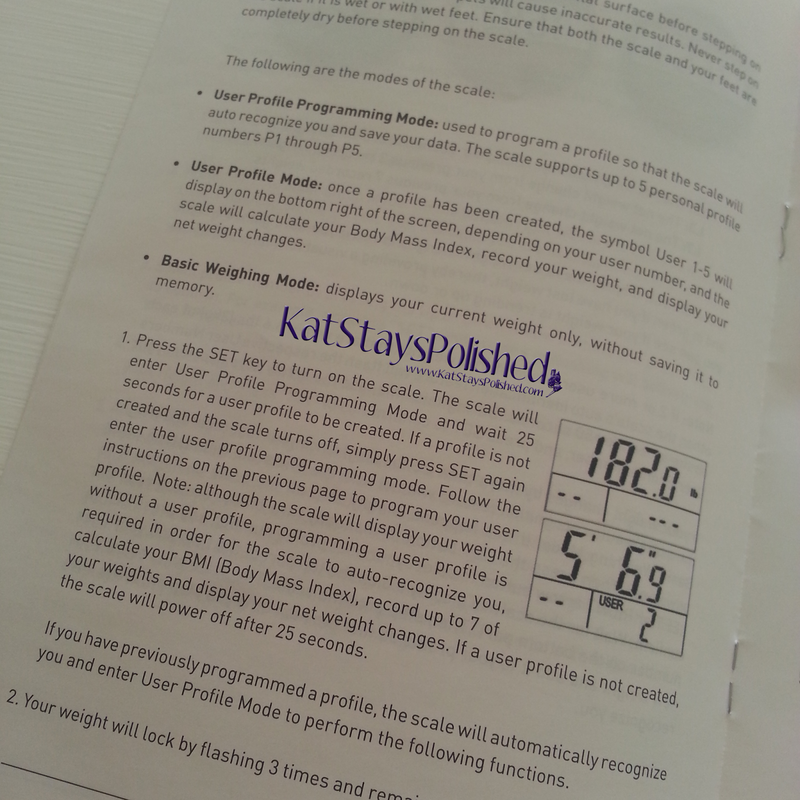 So, with this whole pregnancy thing, I thought it would be a good idea to keep track of my weight fluctuations. 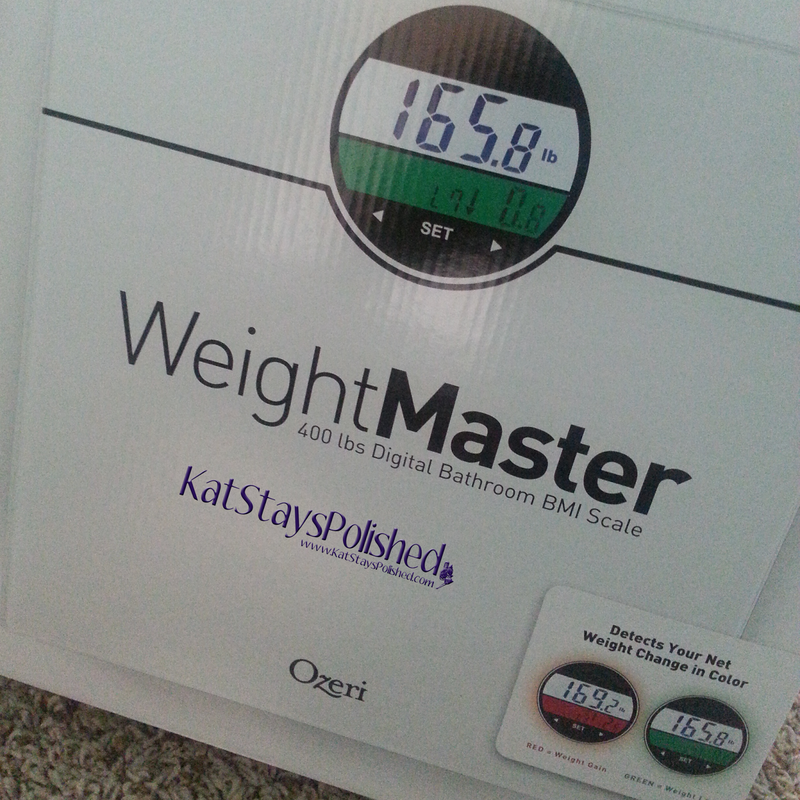 I had the opportunity to review the Ozeri Weight Master scale that gives you BMI (which doesn't really matter in my case) and tells you how much you've lost or gained since the last time you weighed in. Take a look! I love how clean looking this scale is. It fits perfectly in my bathroom and the digital screen is very clear. Always read the instructions. I tried using this without reading the manual first and I got lost after I programmed my profile. Yes, MY profile! You can add several people to be programmed into the scale. That way, your entire family can keep track together. One awesome thing you get to do is input your height. This helps with the estimated BMI calculations, which, like I said, doesn't matter for me right now. So I took my first weight a few weeks ago to get a baseline. 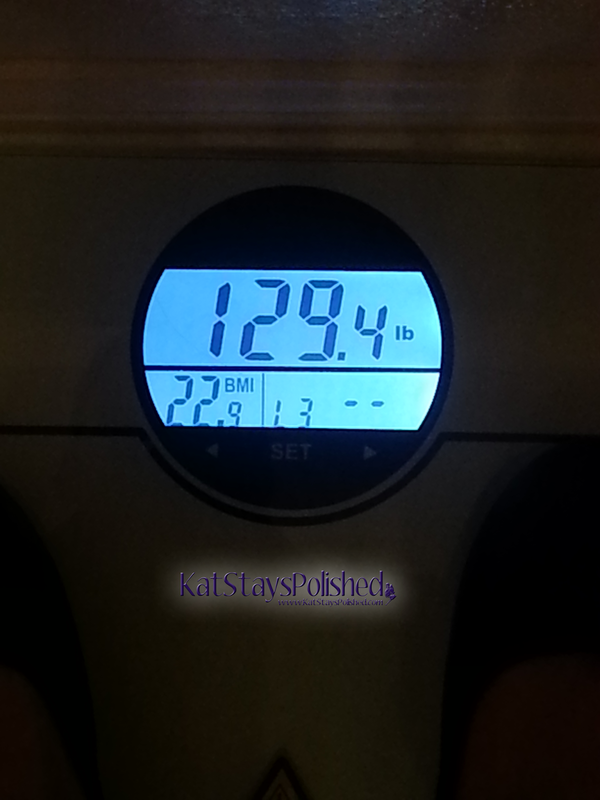 I weighed in at 123.6. Keep in mind that this measurement and the 2nd one was at night, after dinner, and with clothes/shoes on. 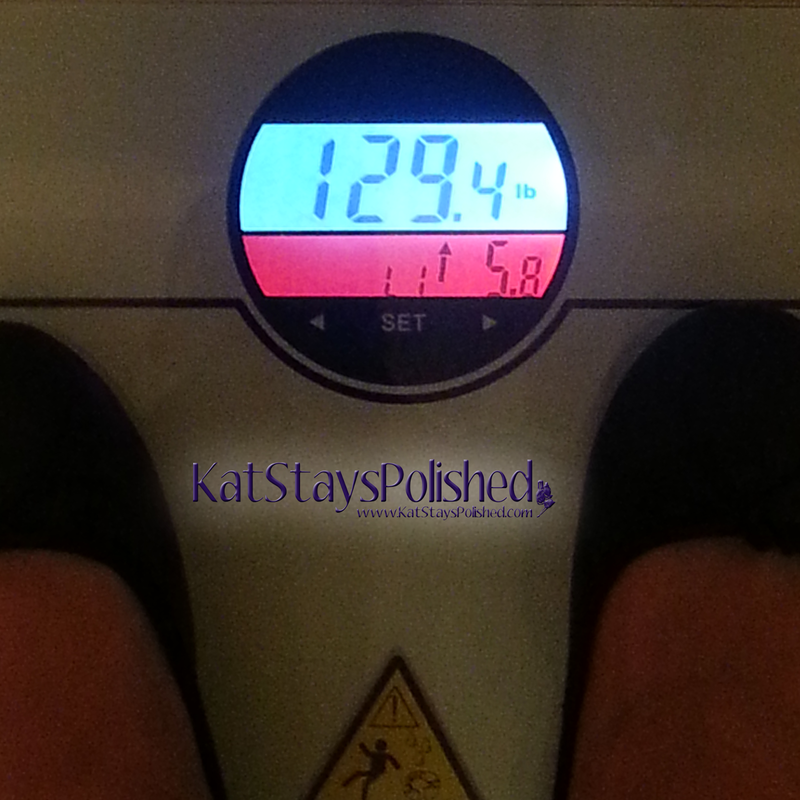 A couple of weeks later, I weighed in at 129.4. 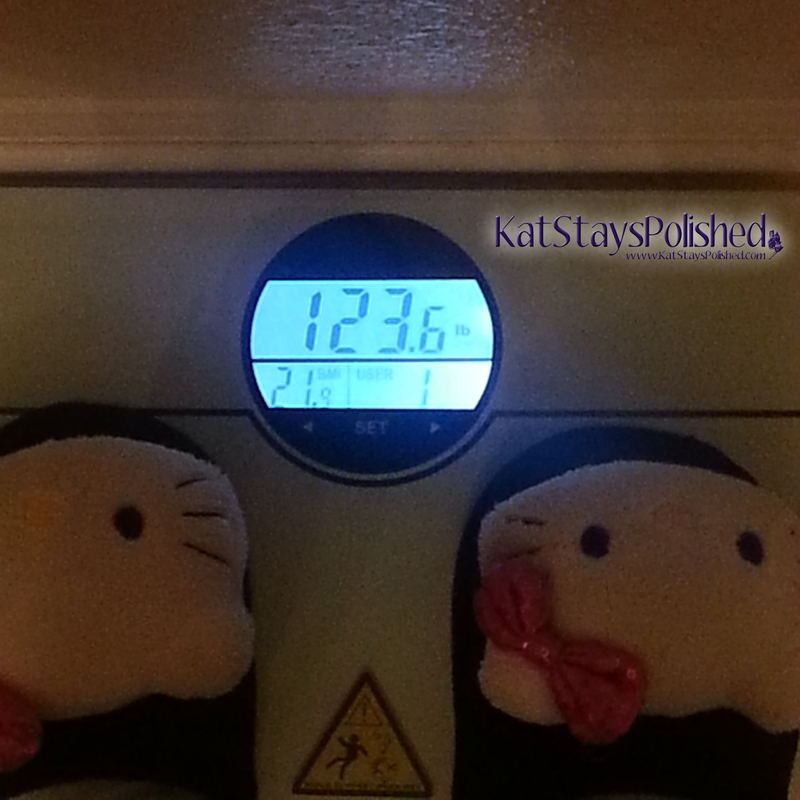 By the way, I weighed myself this morning and I was 126 and some change. But, the point of this was to show you how it tells you the weight gain. It gives you a red screen, haha. When you've lost, it gives you a green screen but being pregnant doesn't exactly allow you to lose weight, haha. After it tells you about your progress, it'll give you your updated BMI. 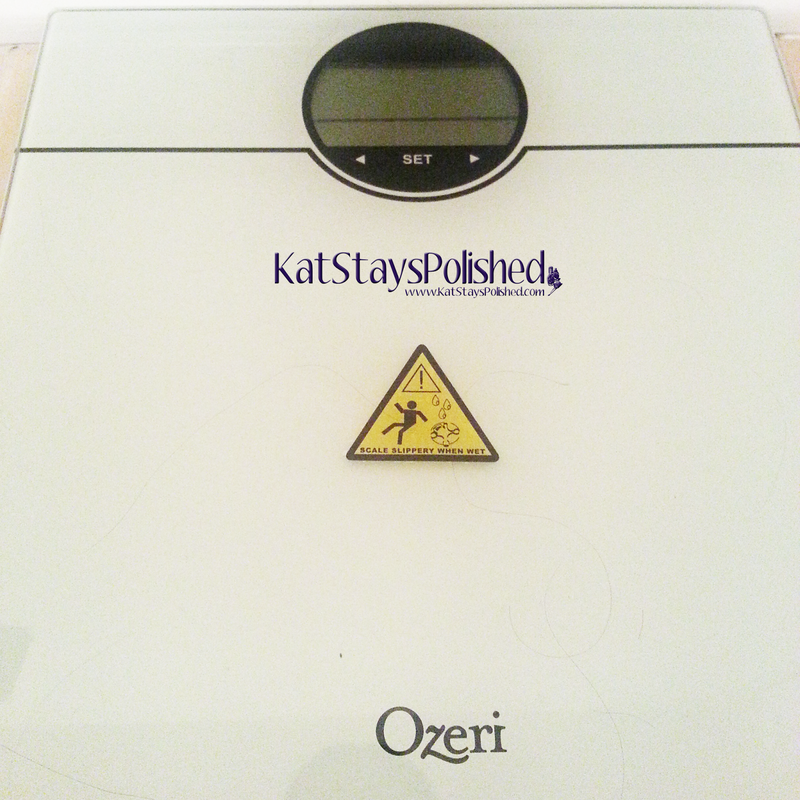 Do you weigh yourself at home? If so, how often? I try not to weigh myself but once a week if I can help it. 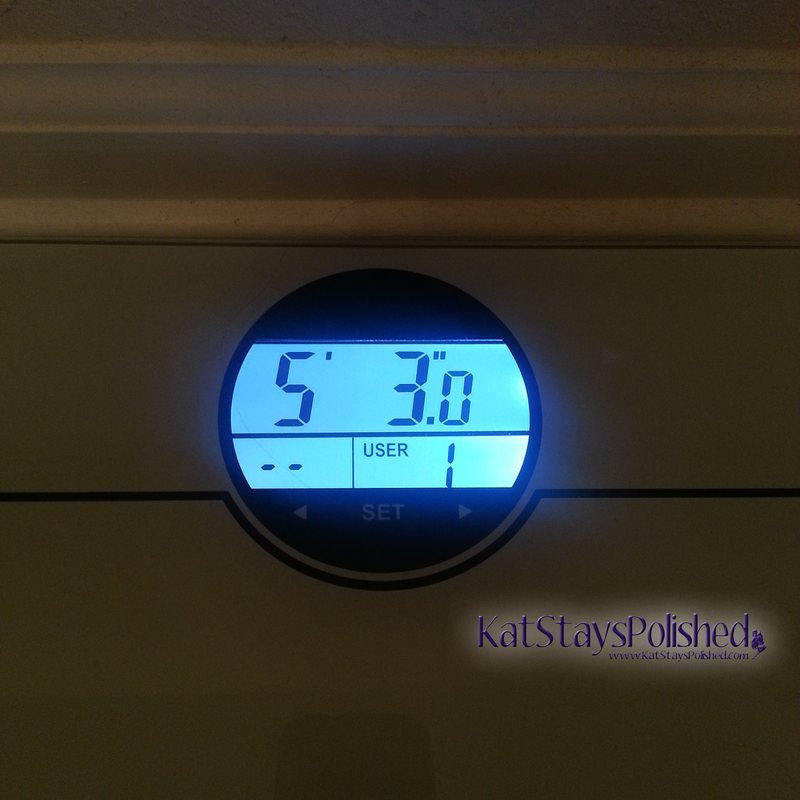 I am glad to have a scale that keeps track of my progress though! Very impressed. Looks like a nice master scale. 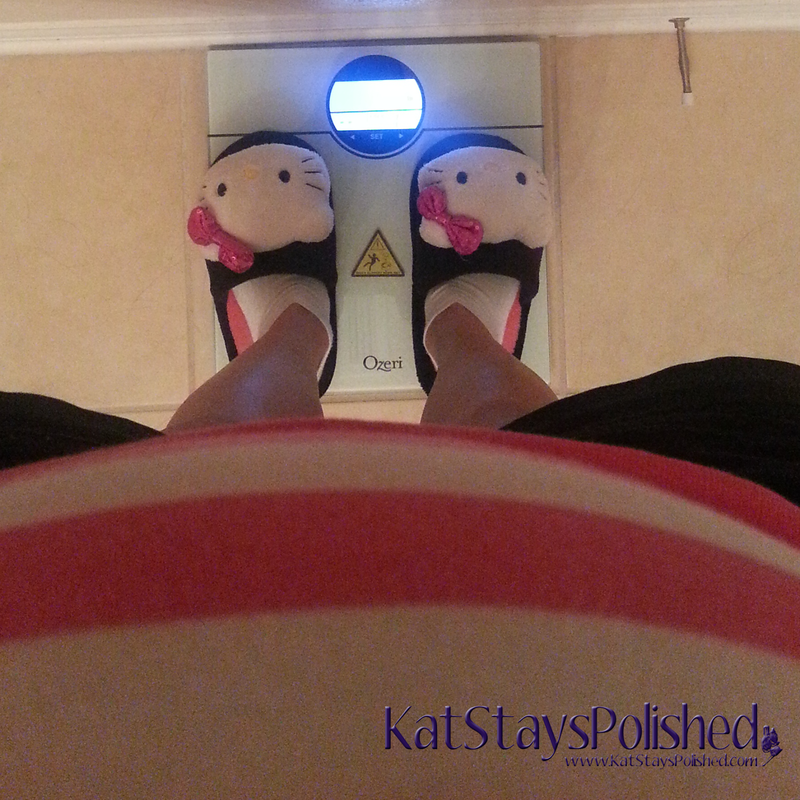 I weigh myself at home, usually once a week.